Watch the trailer for the Spike Lee-directed documentary, "Michael Jackson's Journey from Motown to Off the Wall." The film will have its world premiere at the Sundance Film Festival Jan. 24, and then will debut on Showtime Feb. 5 at 9 p.m. ET. 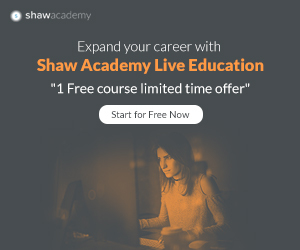 The clip includes footage of Michael Jackson in concert with The Jacksons in 1979 and 1981, as well as commentary from such artists as Talking Heads singer David Byrne, Roots drummer Questlove and contemporary pop/R&B star The Weeknd. 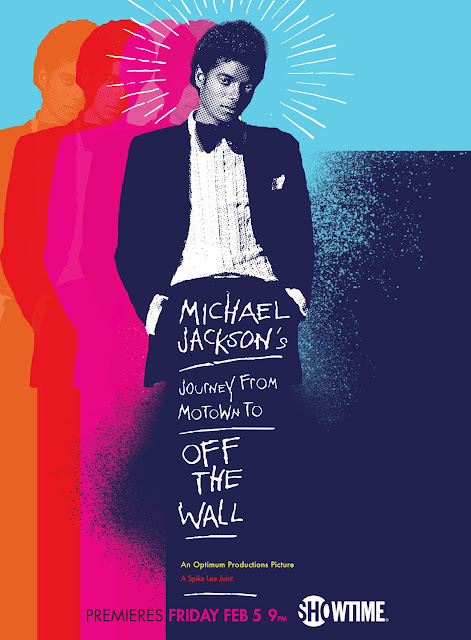 "Michael Jackson's Journey from Motown to Off the Wall" follows the late pop legend, who died in 2009, as he breaks away from his famous family group to establish himself as a solo superstar.